Where is my invoice, and how do I send myself a copy? 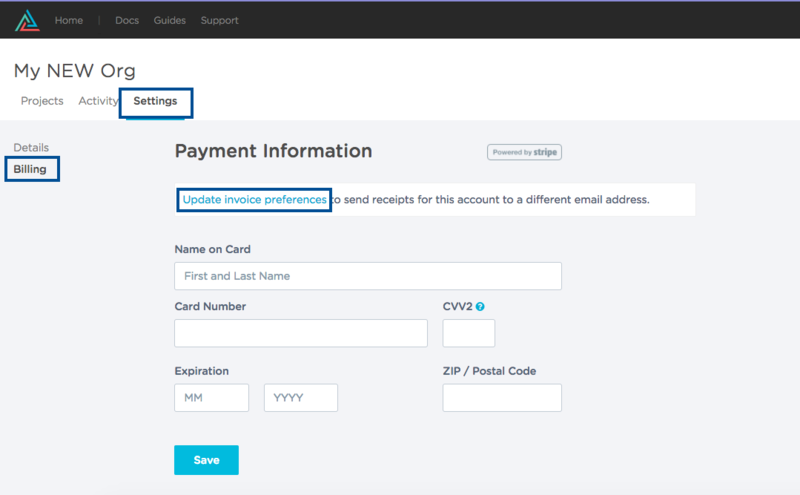 By default, Keen invoices are sent to the billing email address on file. Check your email for your most recent Keen invoice. Step one: Log in to keen.io/home. Select the name of your Organization. Up to 5 email addresses will be accepted to receive a copy of your invoice. Thanks for being a part of our Keen family!